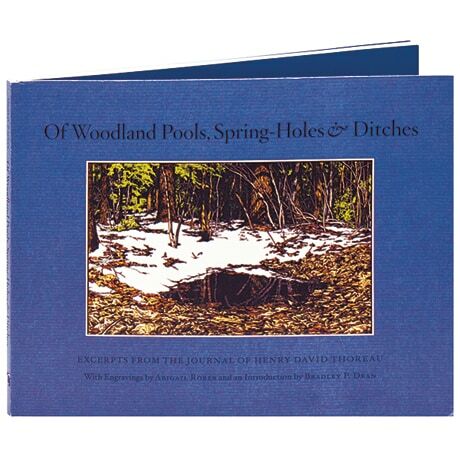 Long revered for his writings and observations on the natural world, Henry David Thoreau evoked his environment with stunning clarity—as well as his own innate sense of wonder—in his day-to-day journal. This handsome book presents selected excerpts pulled from the months of March, April, and May, all pertaining to what are now called vernal pools: temporary pools of water—free of fish—that are at their peak in the spring and provide a breeding ground for numerous creatures. Thoreau's words are accompanied by 28 petite, remarkably delicate naturalist engravings by Abigail Rorer, representing these same pools.